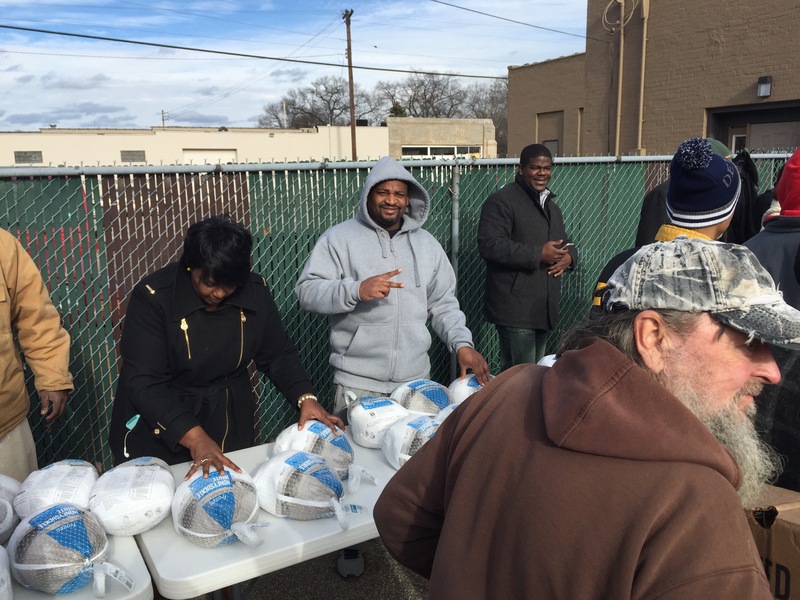 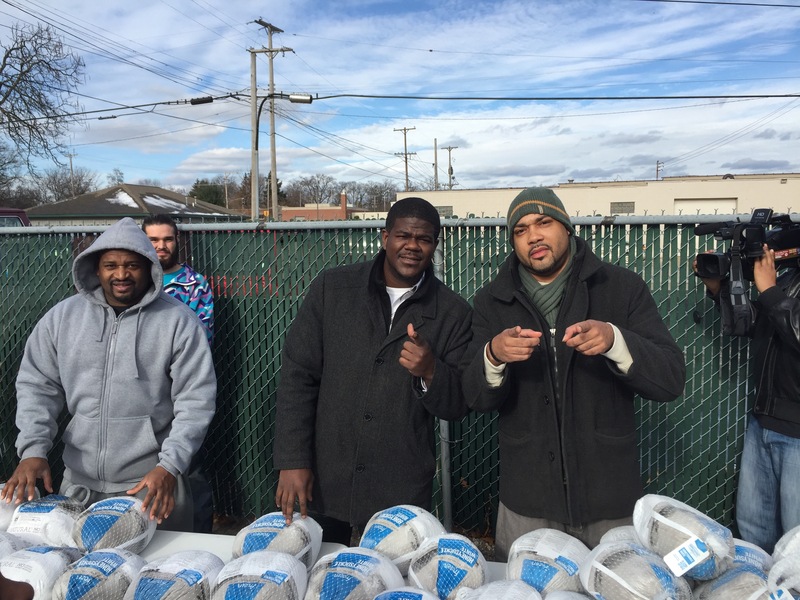 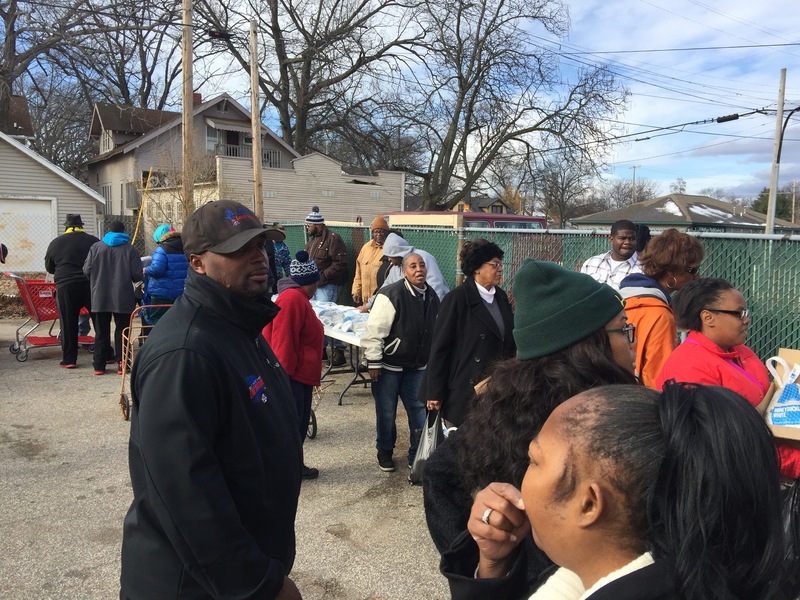 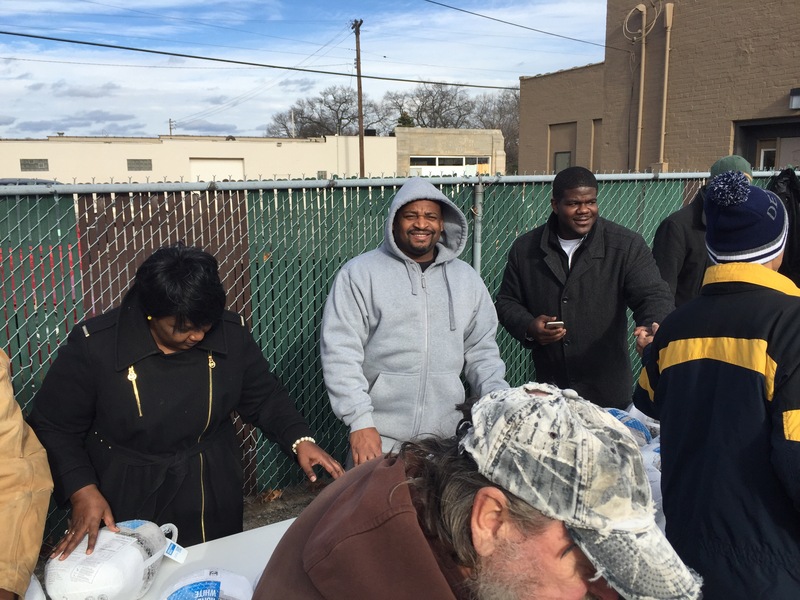 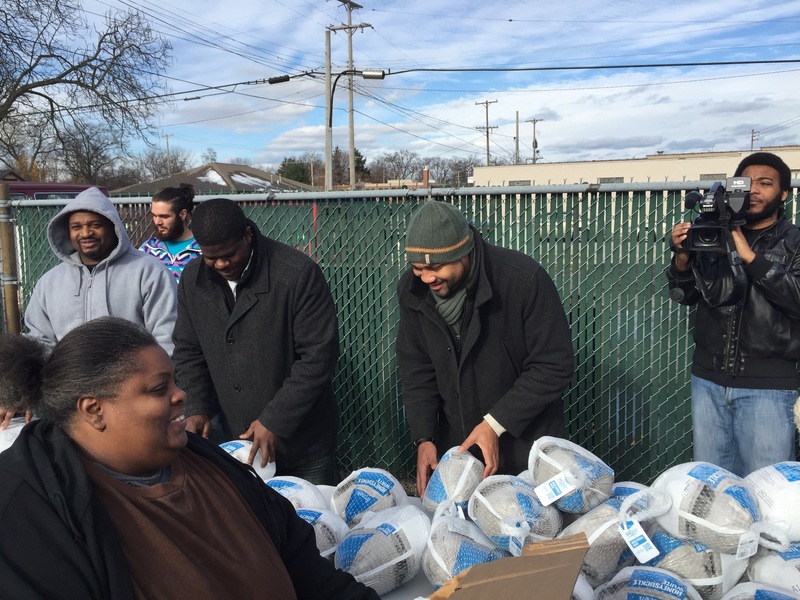 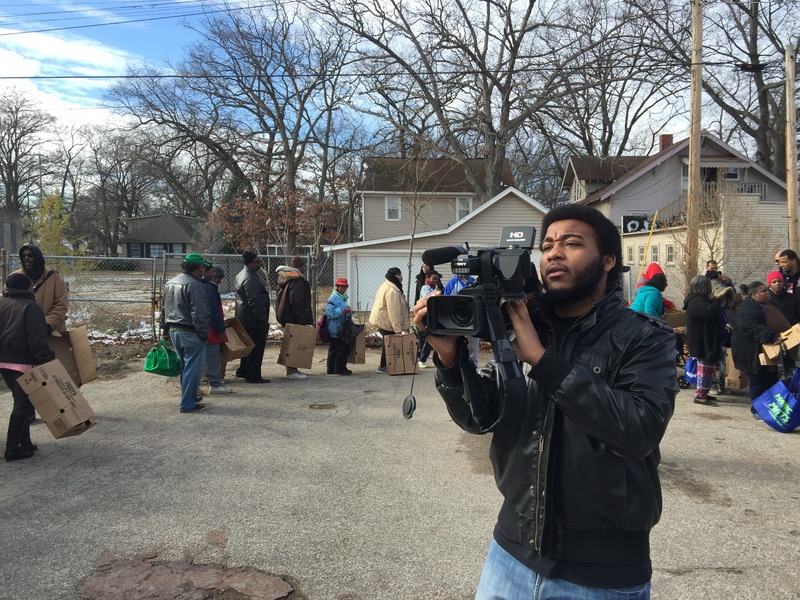 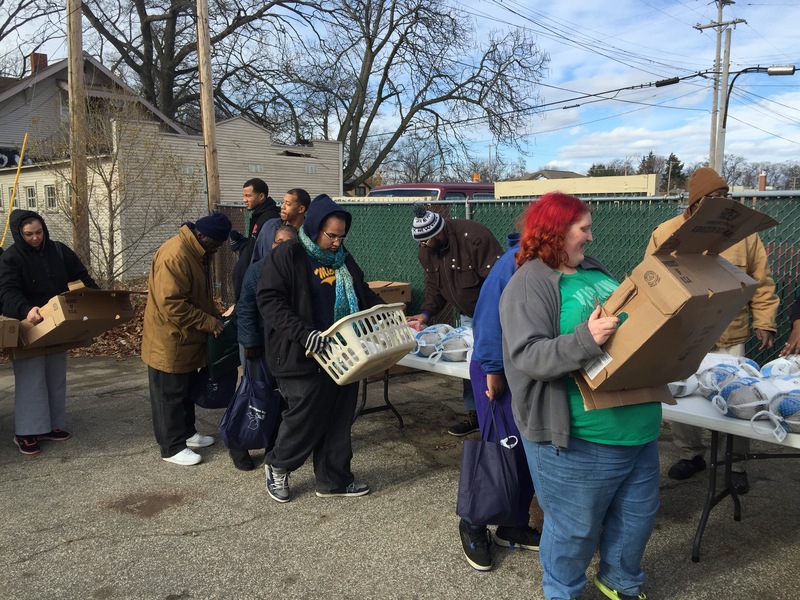 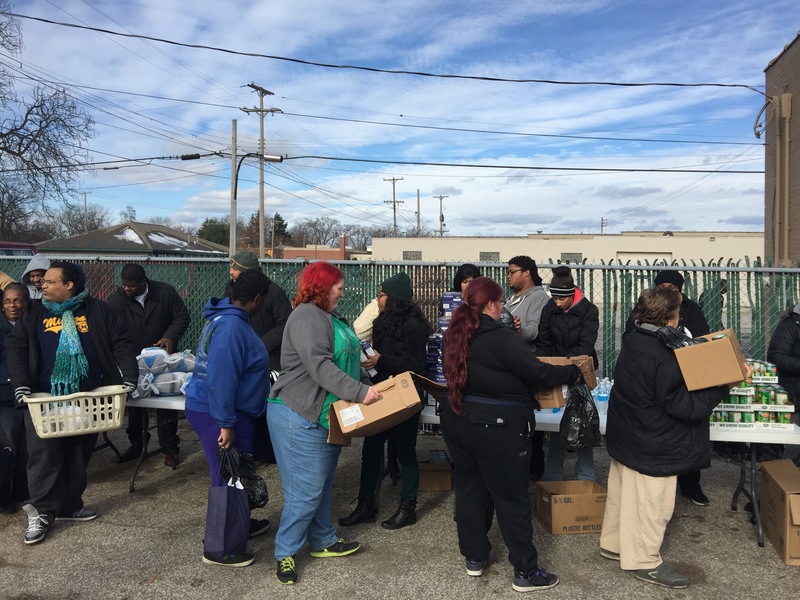 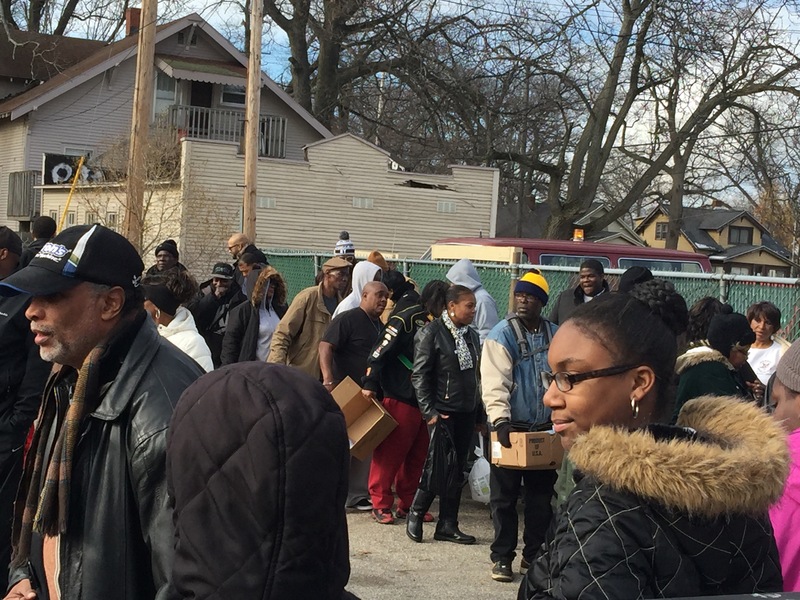 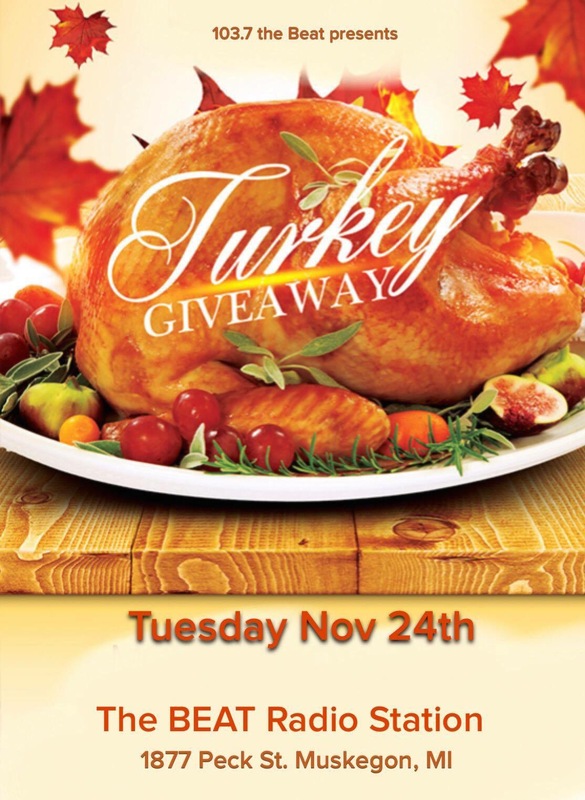 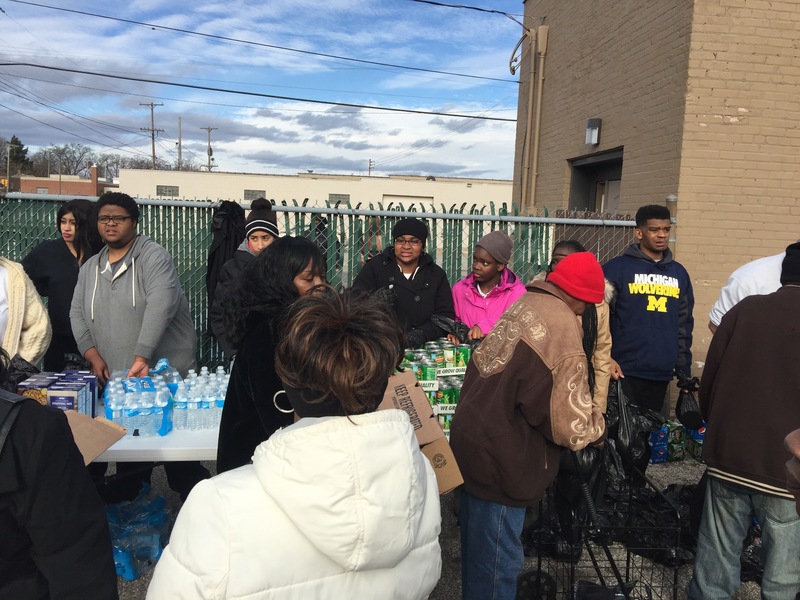 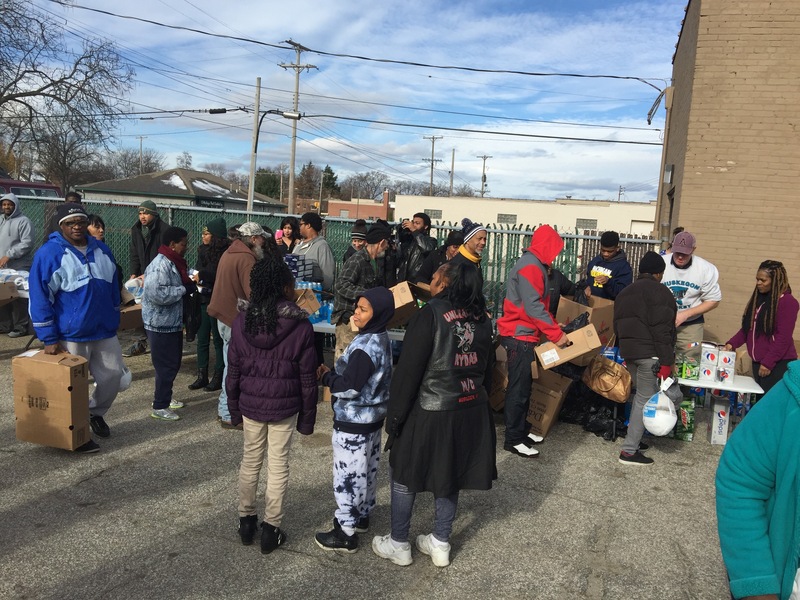 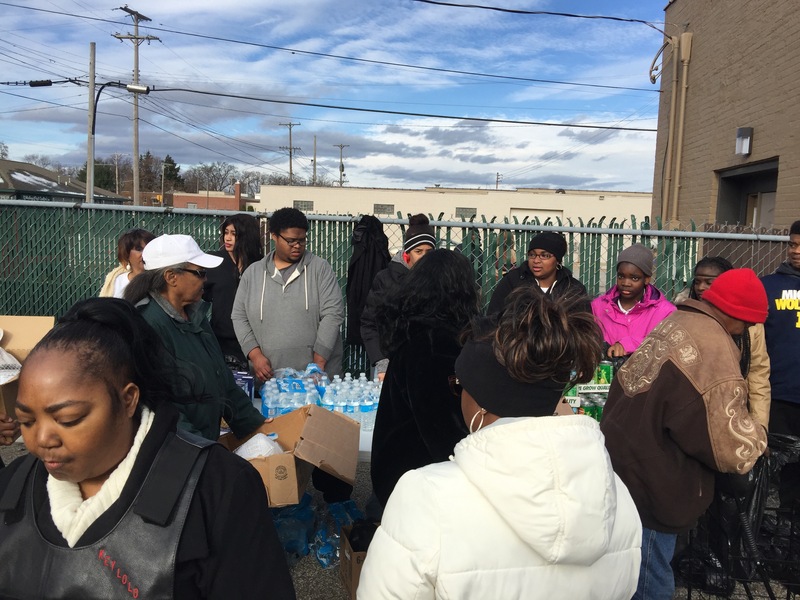 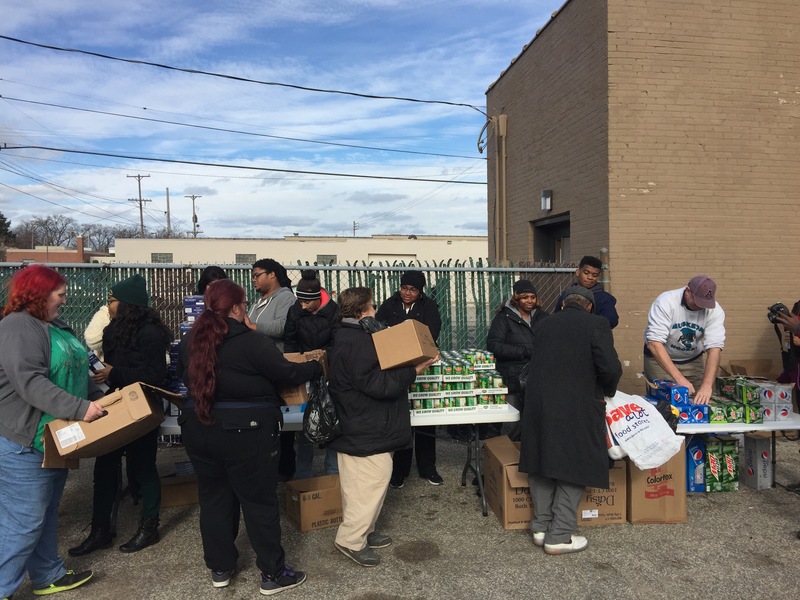 On Tuesday, November 24th we had our 14th Annual Thanksgiving Turkey giveaway. 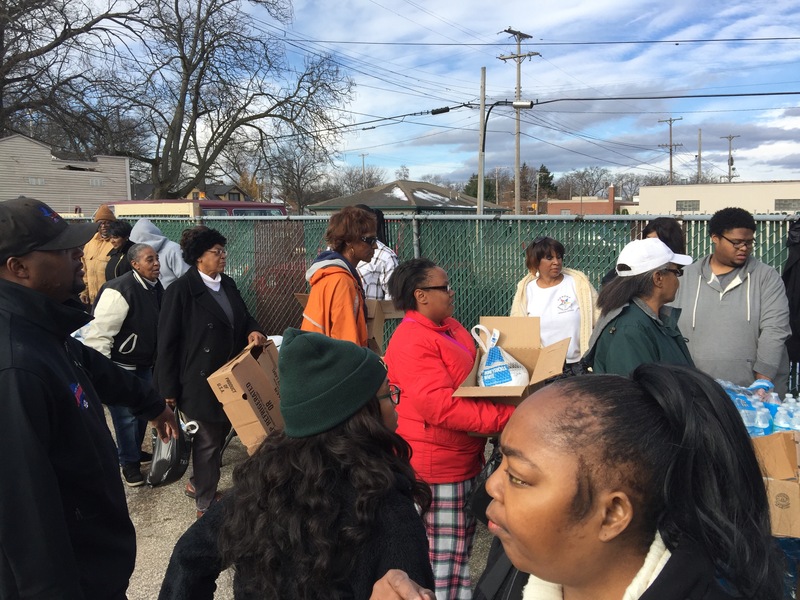 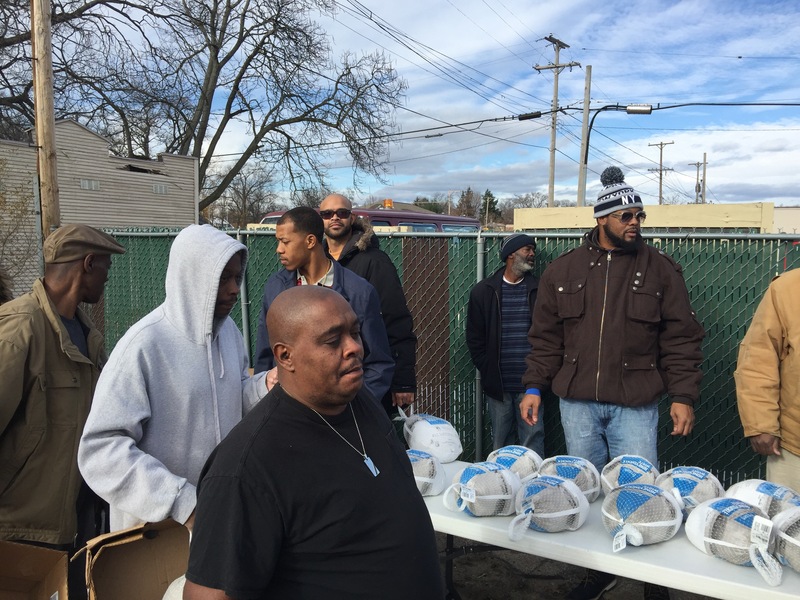 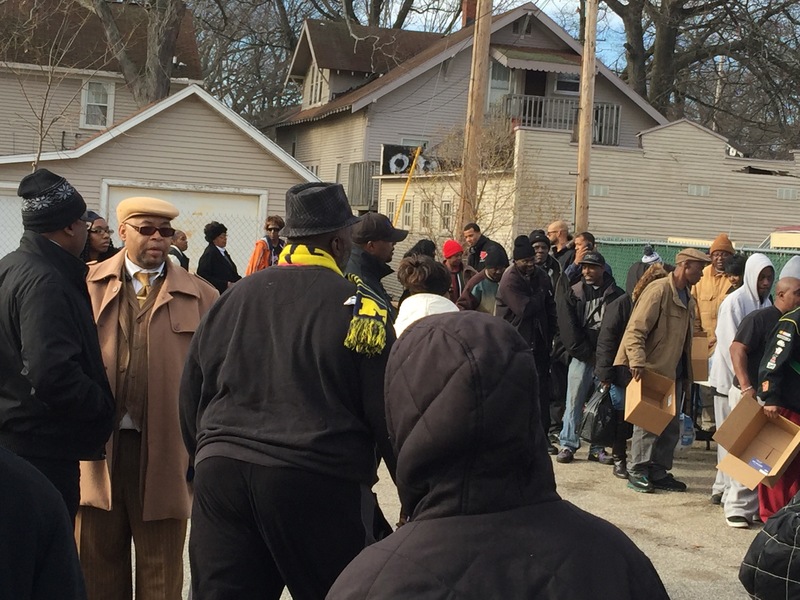 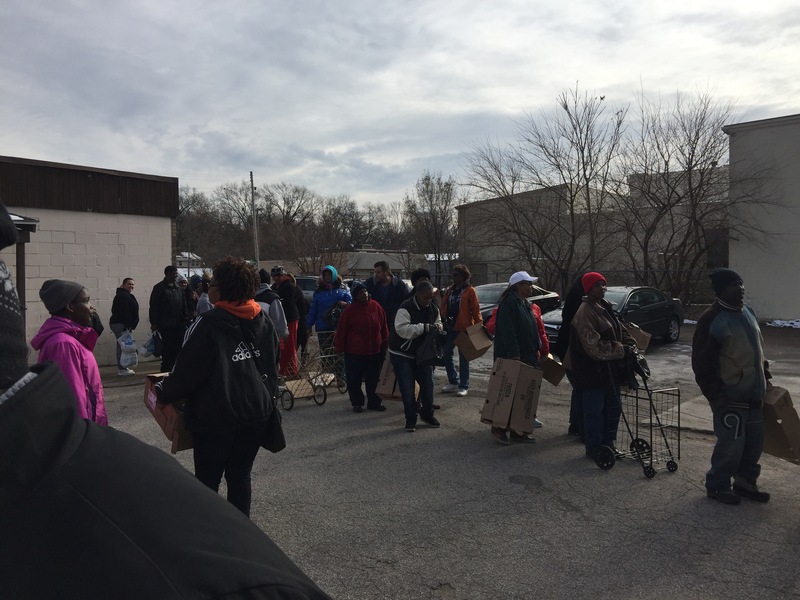 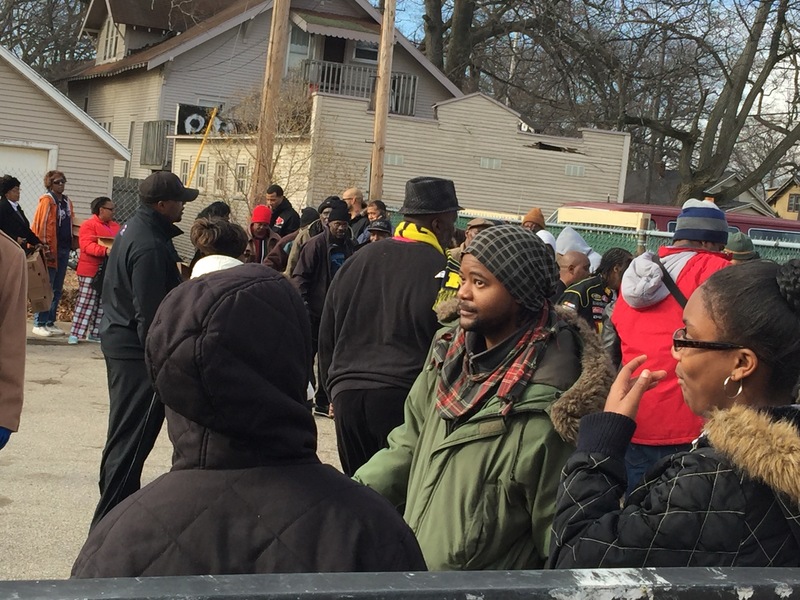 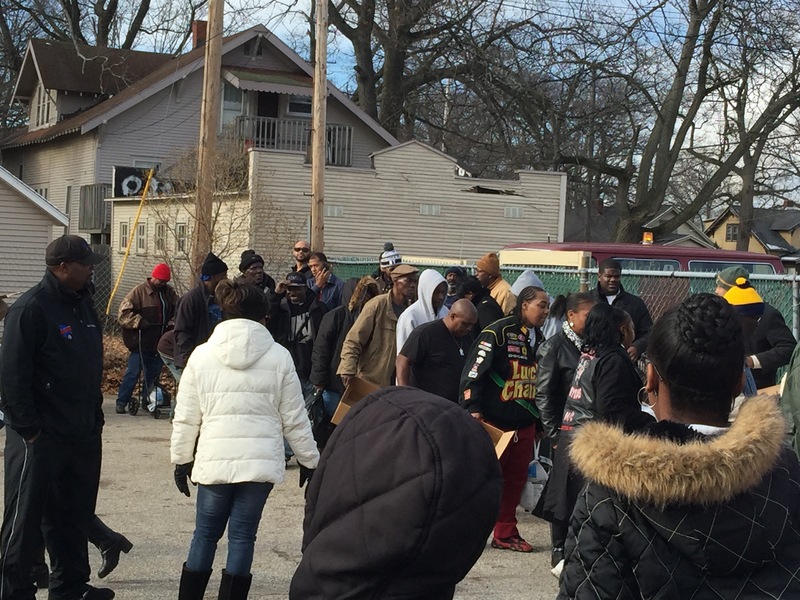 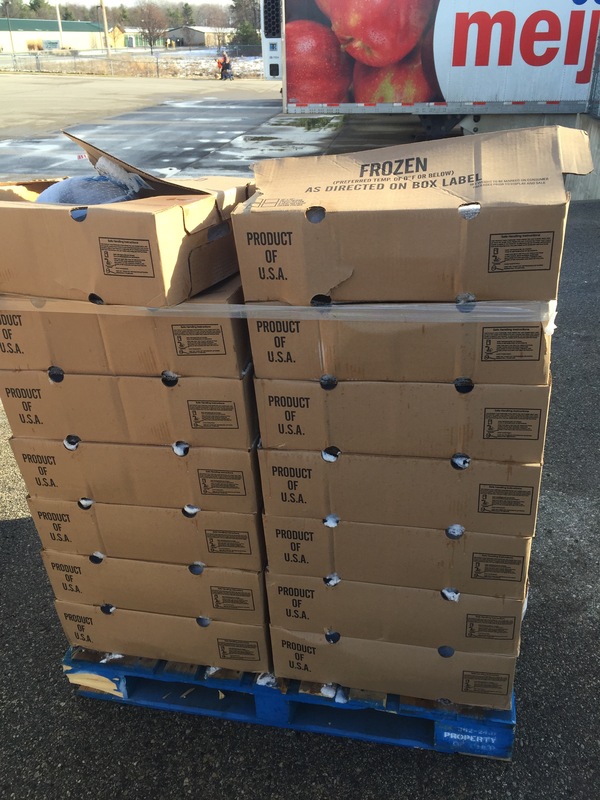 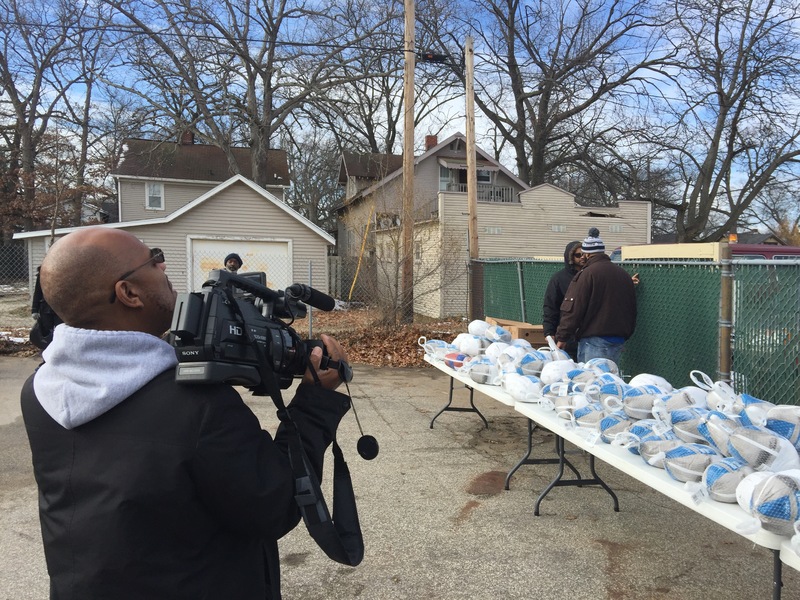 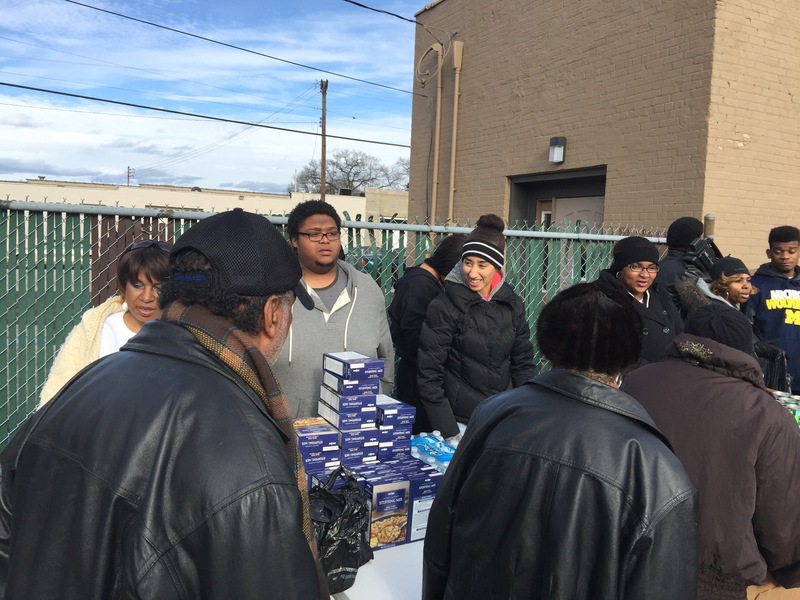 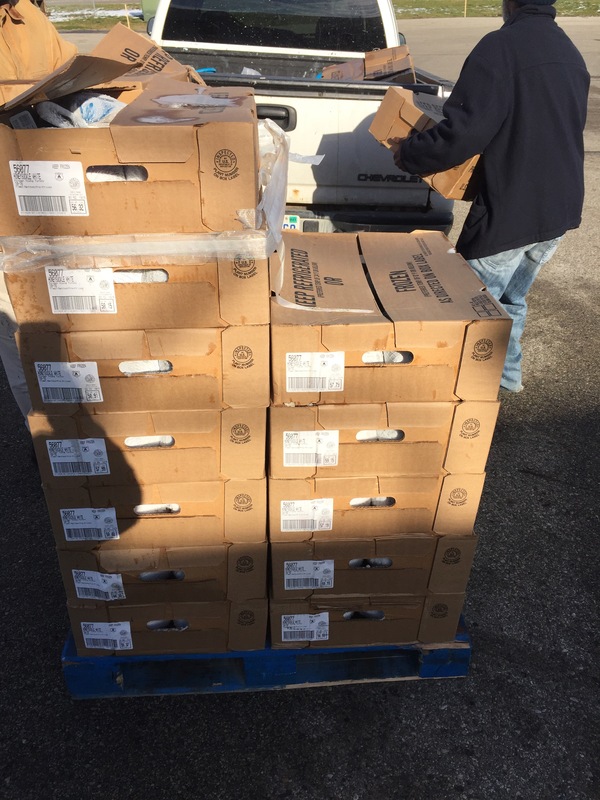 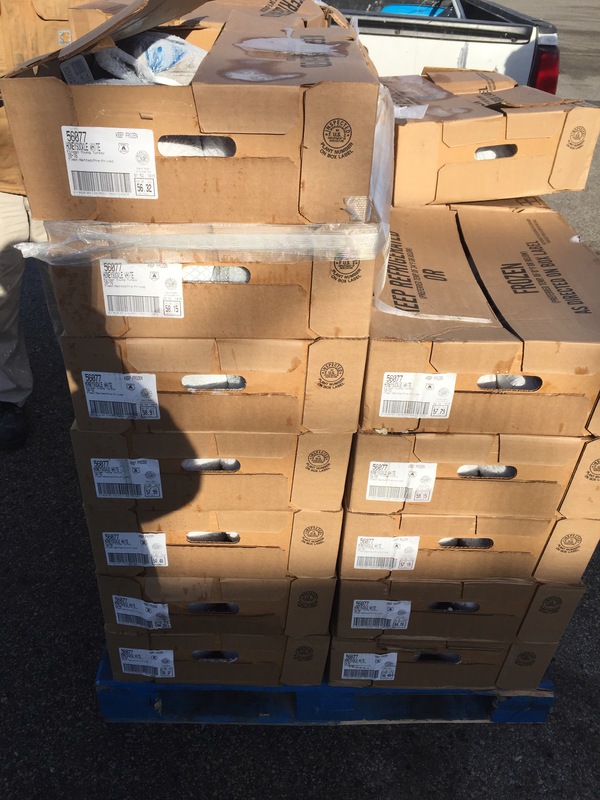 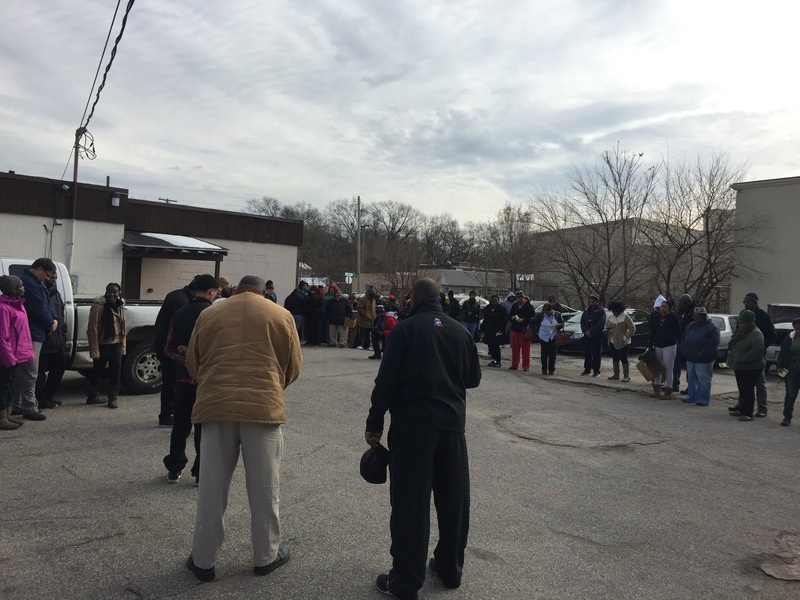 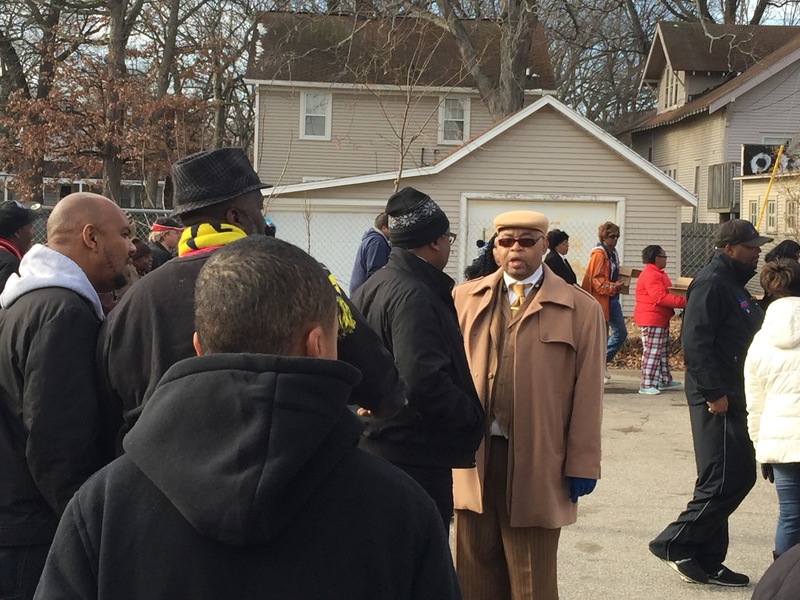 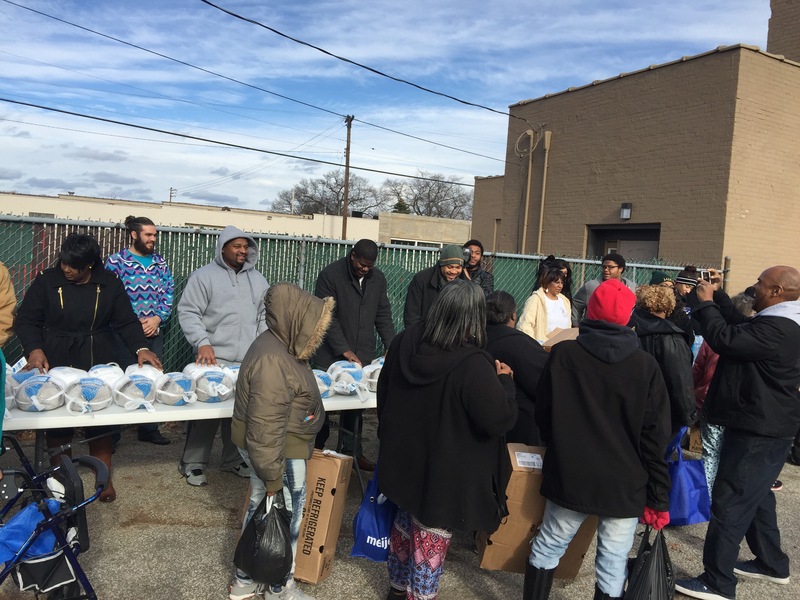 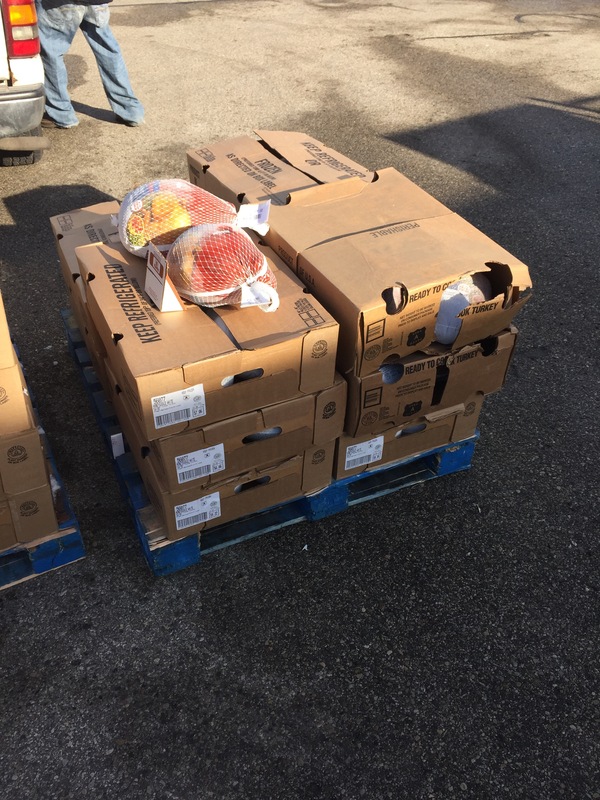 We were able to giveaway 200 Turkeys & Fixings. 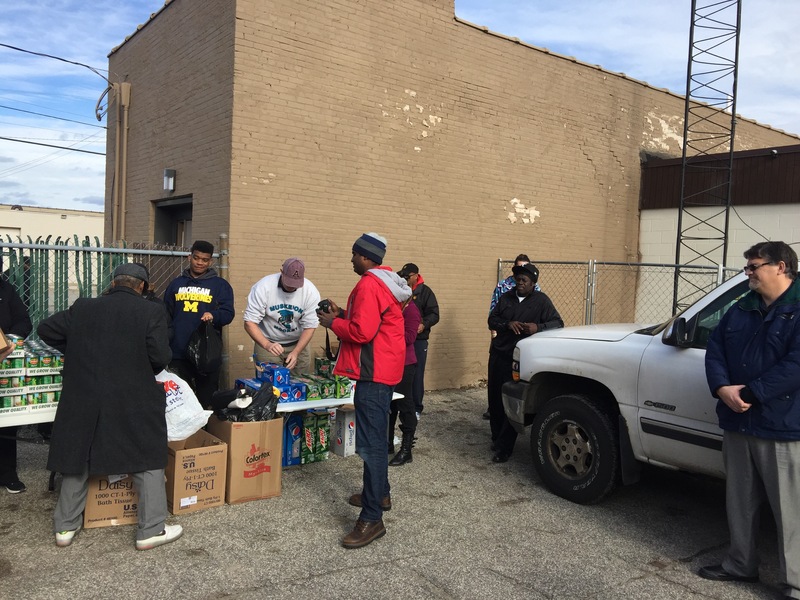 Tyler Sales, Pepsi, Scotts Meat, DTE Energy & Patterson’s Drug Store.